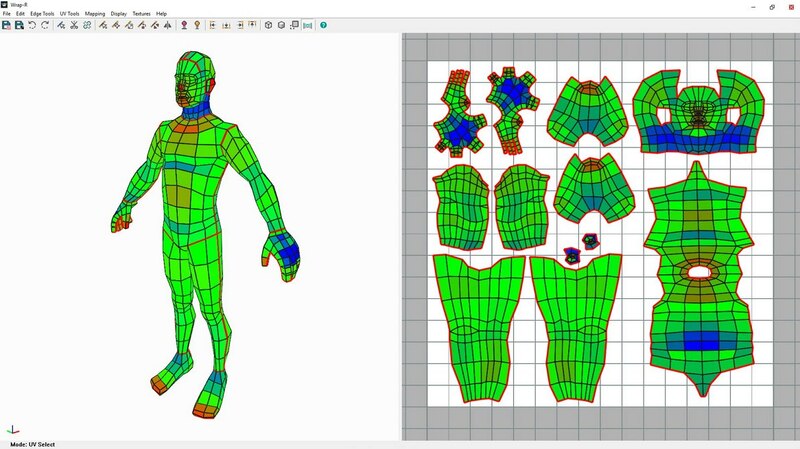 A powerful addon for UV mapping SketchUp models with ease. 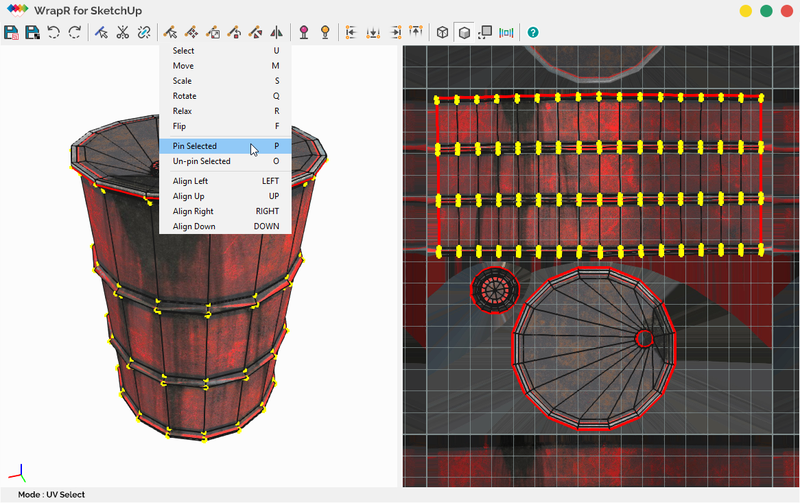 WrapR for SketchUp is a UV mapping tool filled with powerful features. 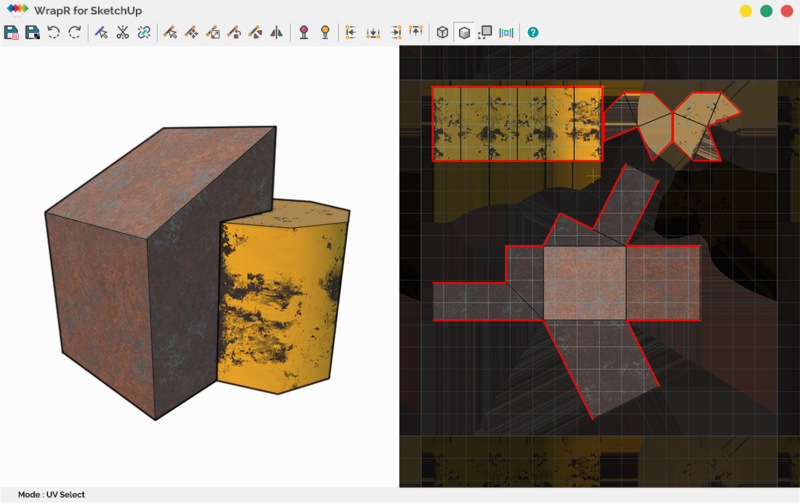 WrapR is a SketchUp extension that helps you create proper UV maps for SketchUp models. It supports triangulated and QuadFace meshes. Hundreds of SketchUp users are using it everyday. We are sure you'll love it too! WrapR for SketchUp has an intuitive interface, which is designed to mimic SketchUp. 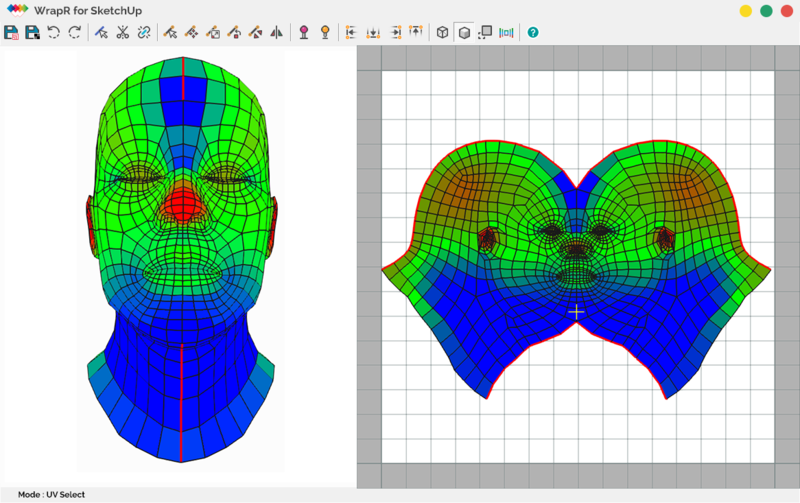 It makes it easy to UV unwrap SketchUp models in seconds. WrapR looks and feels just like SketchUp. Tools and navigation are what you expect. No surprises just focus on the things you need to. WrapR for SketchUp syncs the 3D and 2D viewports so changes are seen instantly. Easily identify texture distortion and texel density. WrapR allows you to mark your UV seams directly in SketchUp. It even stores your seams so you can save your file and resume later. WrapR for SketchUp automatically detects topological loops in your models. One click UV seams wherever you need them. 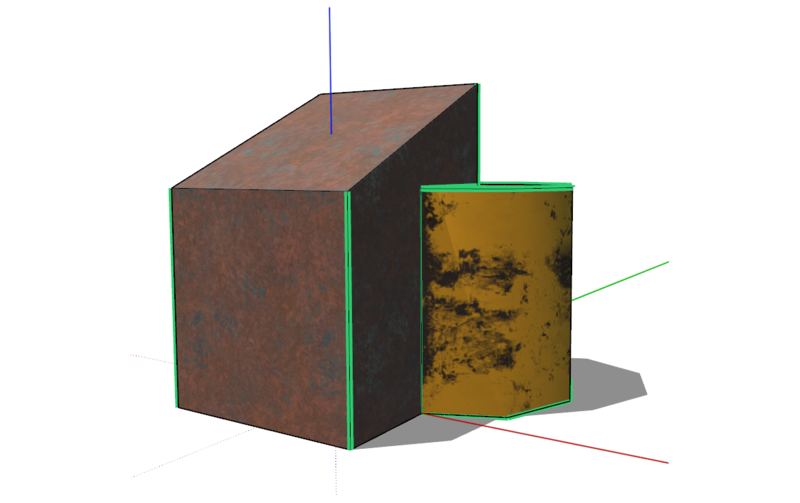 WrapR for SketchUp uses a Smart Path detection to determine the best edge flow for UV seams. No need to waste time picking edges. Just pick a start and end. It's that simple! WrapR for SketchUp makes UV mapping and texture painting your SKP models so easy.